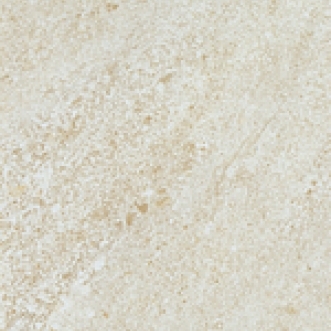 Limestone look in an earth-tone colour palette. The Listellos, in a brick-layered style, are composed of Porcelain and coloured Glass, in pieces of 1" in depth and of varying widths. These tiles are suitable for Residential use and many Commercial applications.